Aberhyddnant Farm Cottages offer self catering holiday cottages situated just outside Crai in Powys. 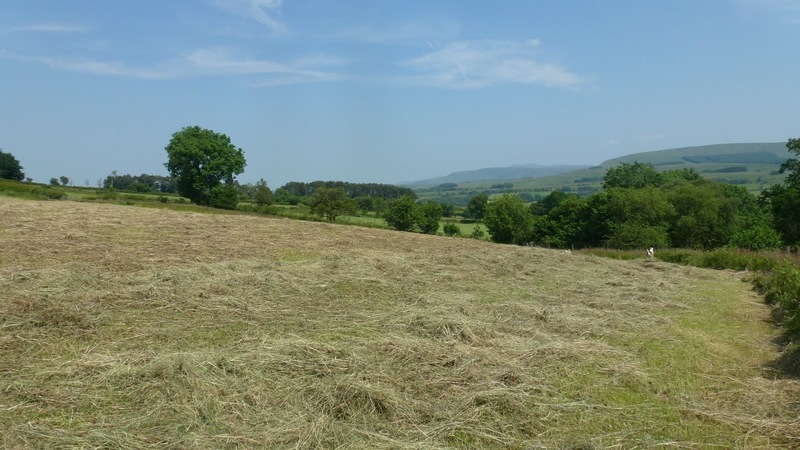 Our holiday cottages offer comfortable, well equipped accommodation, with splendid views, farm animals, wildlife, walks, fishing all on hand and many other activities in the locality. We have fresh spring water on tap, can supply our own organic meat and you may collect your organic free range eggs for breakfast everyday. 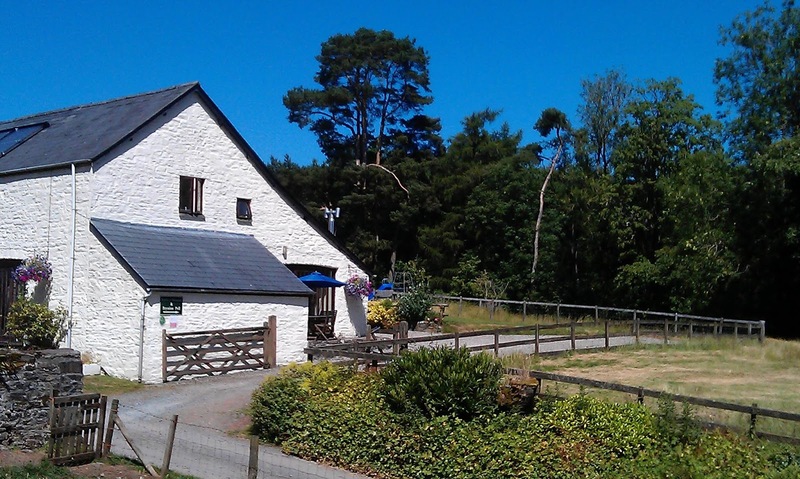 There is no better place to stay when exploring the Brecon Beacons National Park. Both of the holiday homes have been converted from traditional stone barns and now offer well equipped and family friendly self catering accommodation for up to 10 people (when let together). We are a fantastic holiday destination for families as there is plenty to see and do both on and off the farm. Throughout the year there are farming activities that take place which you are welcome to watch and maybe help. There are eggs to collect, in spring lambs to feed and of course there are the 220 acres of land with fields, streams and small wooded areas to explore and fire the imagination. The area is fantastic for walking and there are trails and routes to suit all ages and fitness levels. Whether you are looking for outdoor pursuits, open gardens, indoor activities or just relaxing - there is something for you not far away!